*President Barack Obama, during his farewell speech, said “If something needs fixing, lace up your shoes and do some organizing. 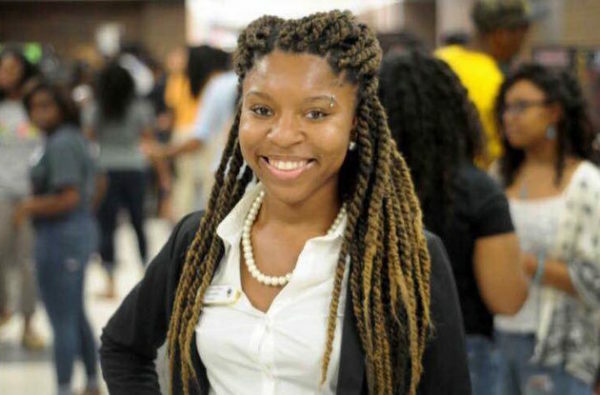 Detroit’s Myya D. Jones, 22, has taken the president’s sage advice to heart. She’s running for the mayor of her hometown. Now, she hopes to change that narrative, while she changes things in the city she calls home. I’d vote for her. There’s a lot of bright and intelligent young black people out there. They just need to the opportunity to share it with the world.